A rustic, old world vibe pervades Wimbledon, while its bustling town center is dotted with exquisite eateries, boutiques and entertainment establishments. 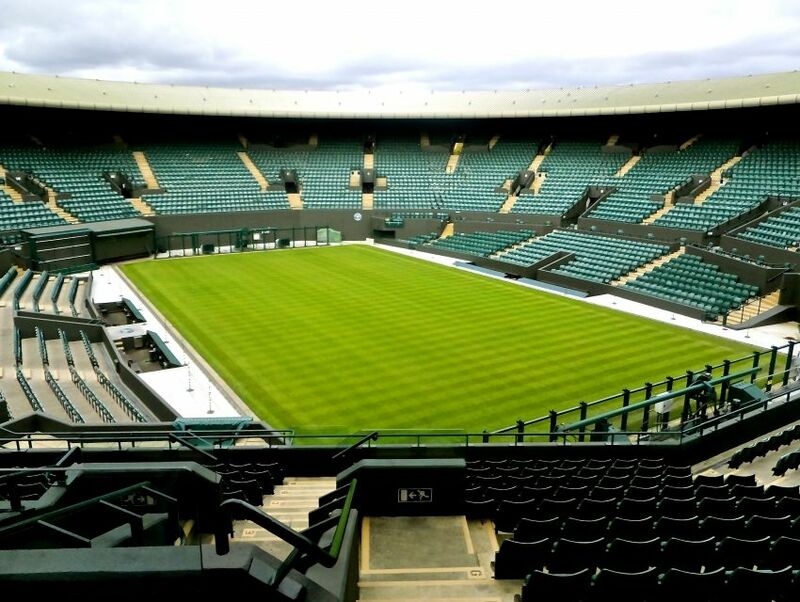 Quite famously, it attracts droves of sports fans as the host of the Wimbledon Tennis Championship and is a world-renown playground for tennis players. However, the glory of Wimbledon goes beyond its hallowed place in the world of tennis. It is a humble cradle of culture, history and famed institutions like the magnificent Southside House, Wimbledon Museum, the Baroque New Wimbledon Theatre and the Polka Theatre. Featured as a setting for an array of comics and children's novels, Wimbledon is an modestly beautiful and picture-perfect place waiting to be discovered.